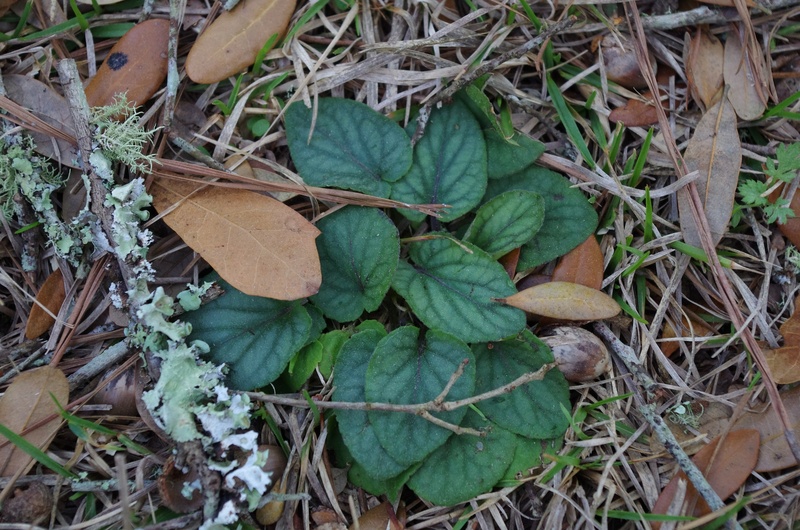 Pocosin ecotones, other sites with moist soils. From Bruce Sorrie, habitat in Sandhills is “dry loamy sand soil of oak-hickory woods, pine-oak-sourwood slopes along sreamheads, and pea swales within longleaf pinelands.” Uncommon in NC Piedmont and Coastal Plain. 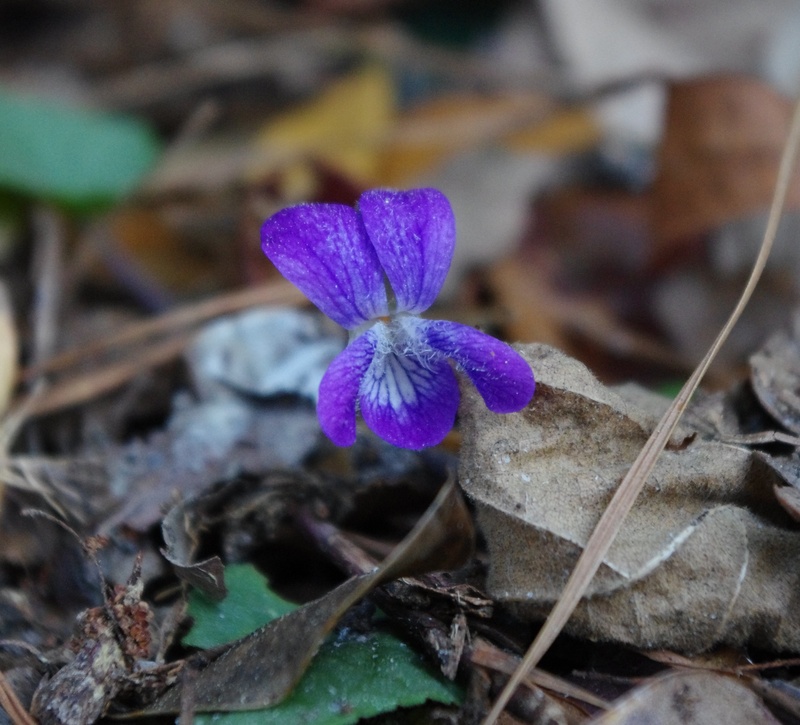 Uncommon on the coast and in the Piedmont. 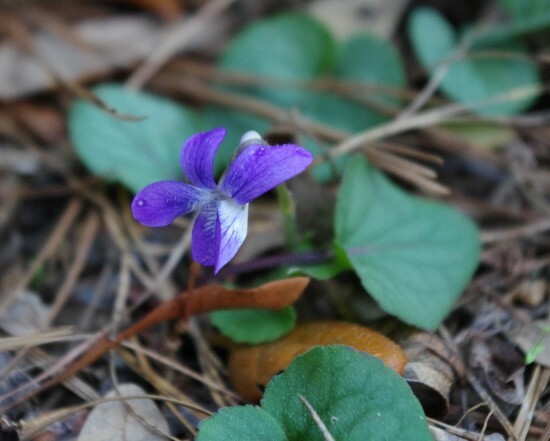 Woolly Violet is a mostly evergreen low-growing violet with early-blooming, small violet flowers. Pretty but easy to miss. Uncommon on the coast and in the piedmont area. The leaves lie quite flat to the ground and have distinctive dark veins. They are densely pubescent above and below.